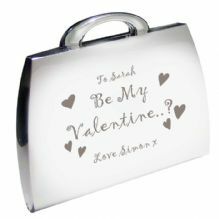 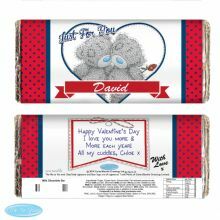 Personalise This Be My Valentine Handbag Compact. 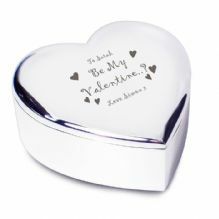 Personalsie This Be My Valentine Heart Trinket. 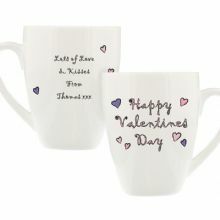 Personalised Happy Valentine's Day Latte Mug. 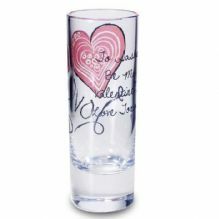 This fun and funky shot glass is the perfect little love memento this Valentine's. 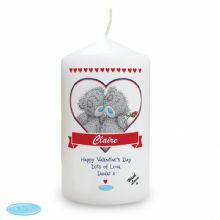 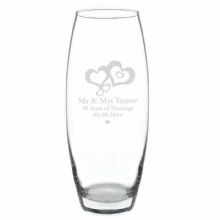 Personalised Me to You Couple Candle. 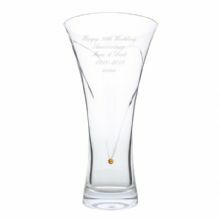 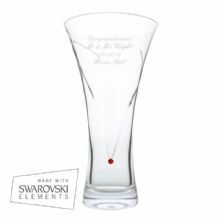 Personalise this elegant Butterflies and Flowers Bullet Vase. Personalise this elegant Heart Bullet. 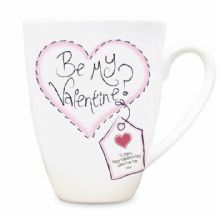 Personalised Stitch Heart Be My Valentine Latte Mug.